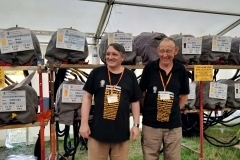 Welcome to Bromley CAMRA, Campaigning for Real Ale drinkers in the Bromley Borough. Find the perfect pub with WhatPub. 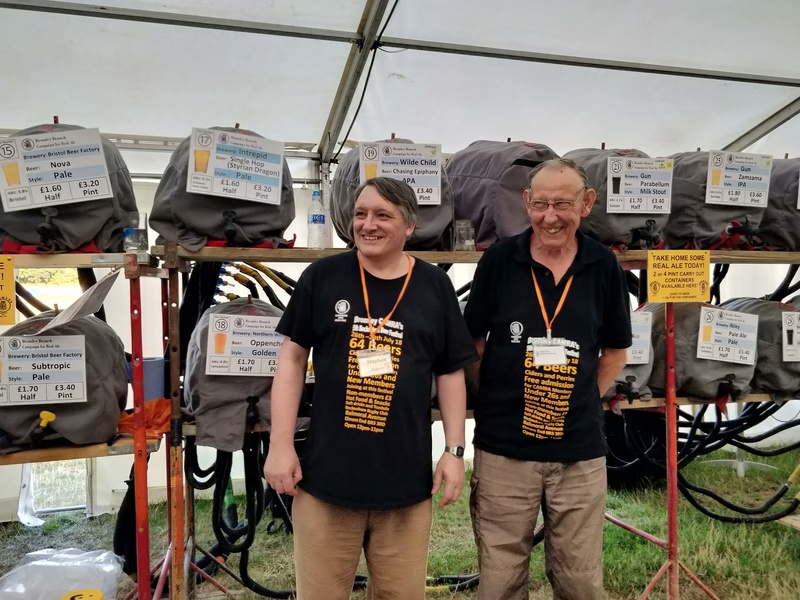 Pubs featured on WhatPub have been independently added and updated by thousands of CAMRA volunteers. Providing opening times, descriptions, facilities and of course details of the real ale and cider on offer. So you can always be guaranteed to find the perfect pint in the perfect pub in Bromley, and nationwide. 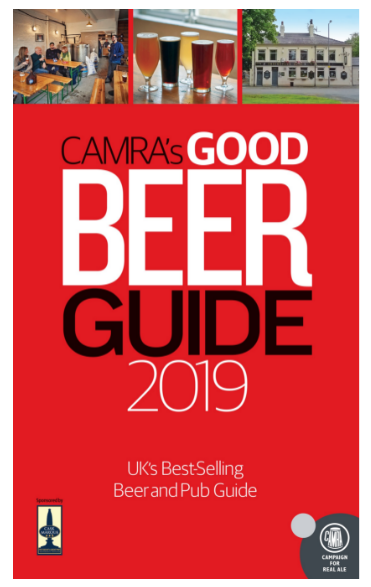 CAMRA's Good Beer Guideis fully revised and updated each year and features pubs across the United Kingdom that serve the best real ale. Now in its 46th edition, this pub guide is completely independent with listings based entirely on nomination and evaluation by CAMRA members. This means you can be sure that every one of the 4,500 pubs deserves their place, plus they all come recommended by people who know a thing or two about good beer. The scheme encourages pubs to reliably stock and sell at least one real ale that is produced locally - in our case, within 30 miles by shortest road distance from the pub. Every two months, the London Branches of CAMRA produce the London Drinker magazine. This is distributed free of charge to pubs and clubs across London, including 86 pubs/clubs in Bromley area where you can pick up a physical copy. 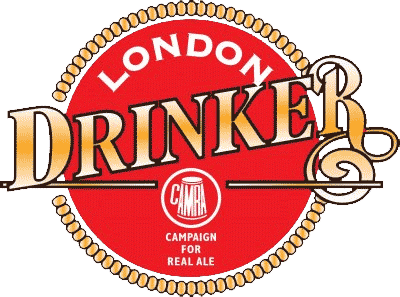 The London Drinker has been in publication since 1979. All past publications can be read online. The London Drinker keeps you informed about the latest region news, events and more. It's worth a read with a nice pint.